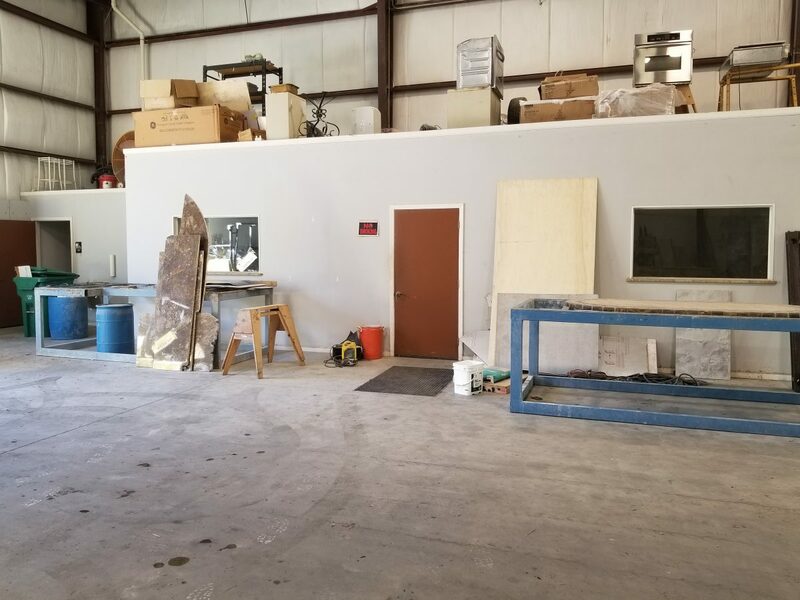 8000 sq. 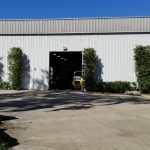 ft. Manufacturing warehouse with 24′ ceilings, clear span, built in 2000. 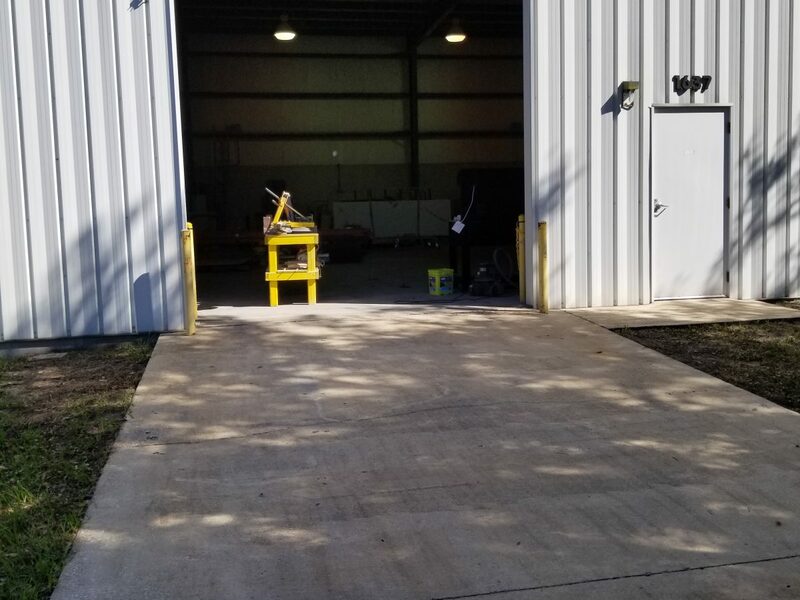 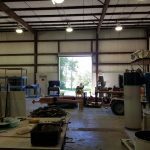 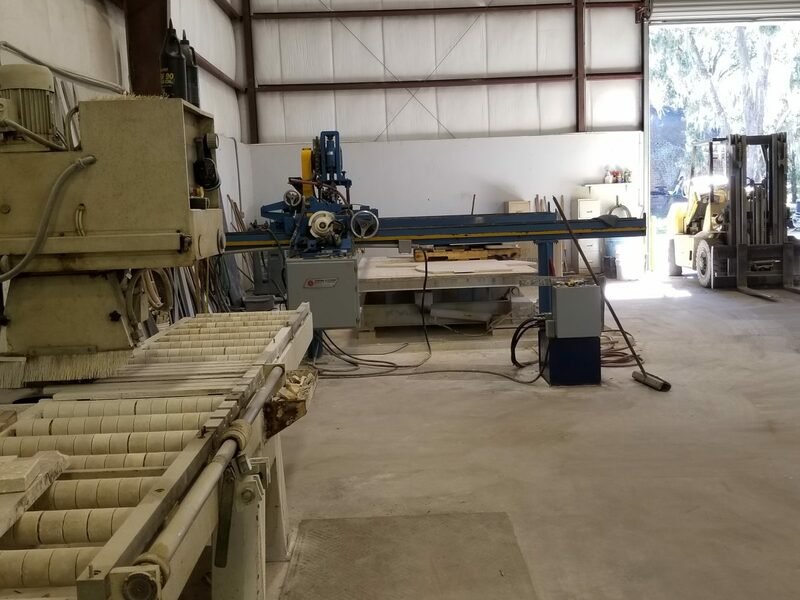 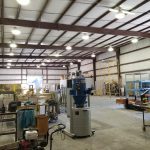 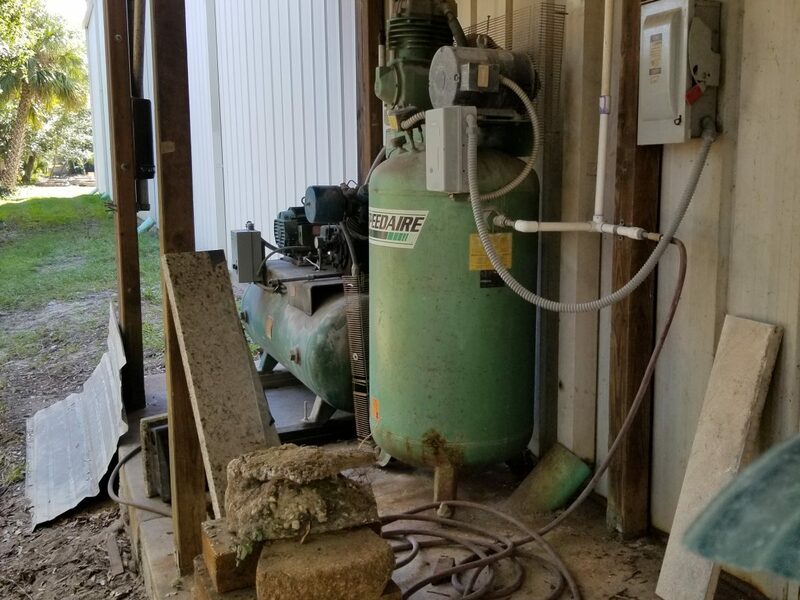 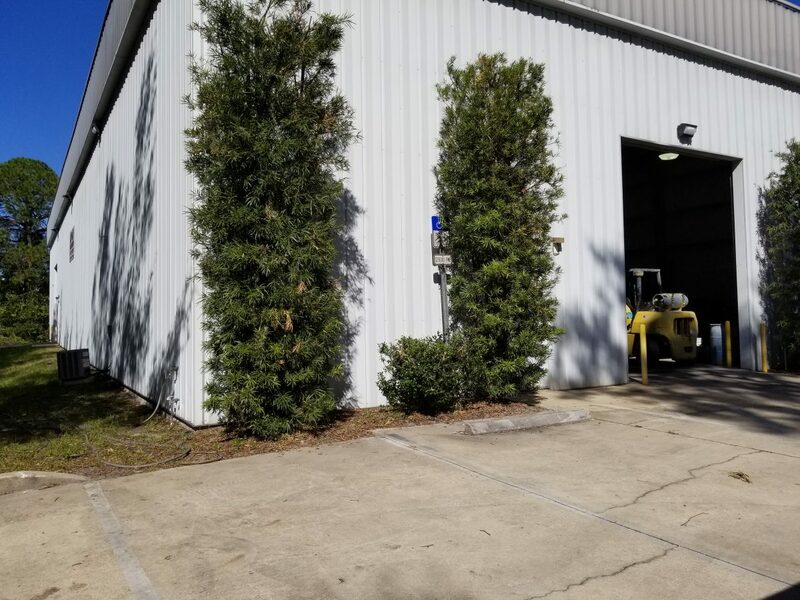 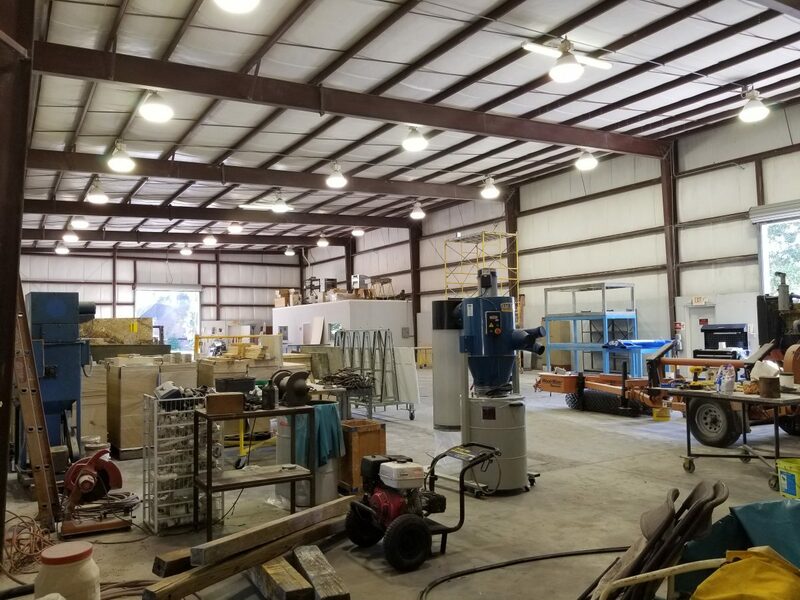 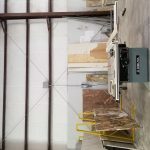 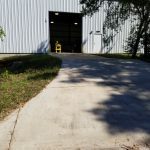 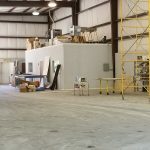 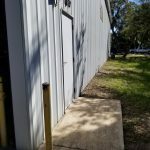 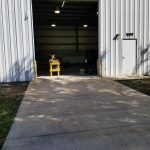 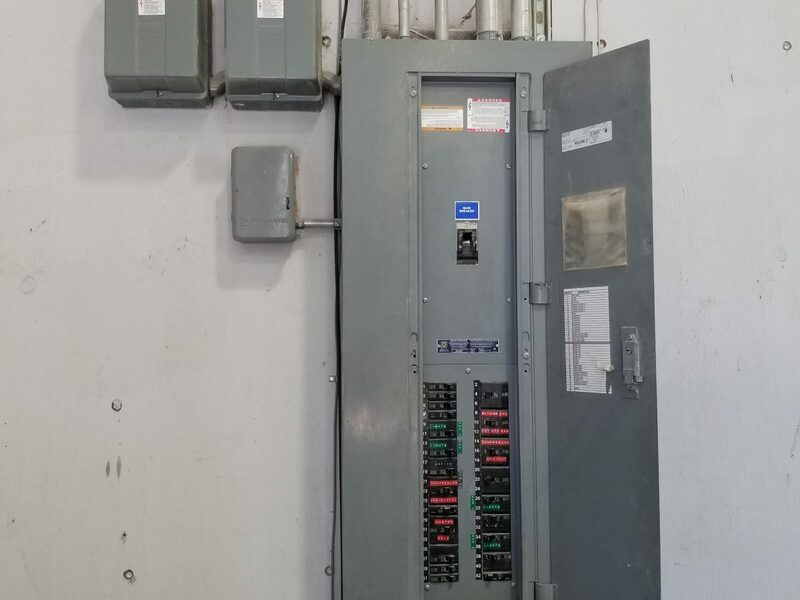 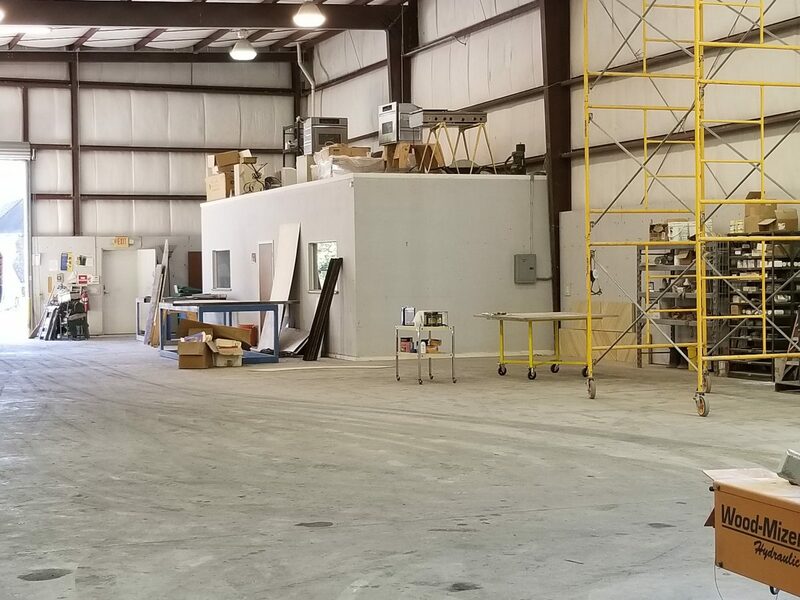 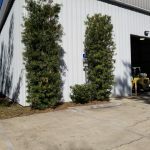 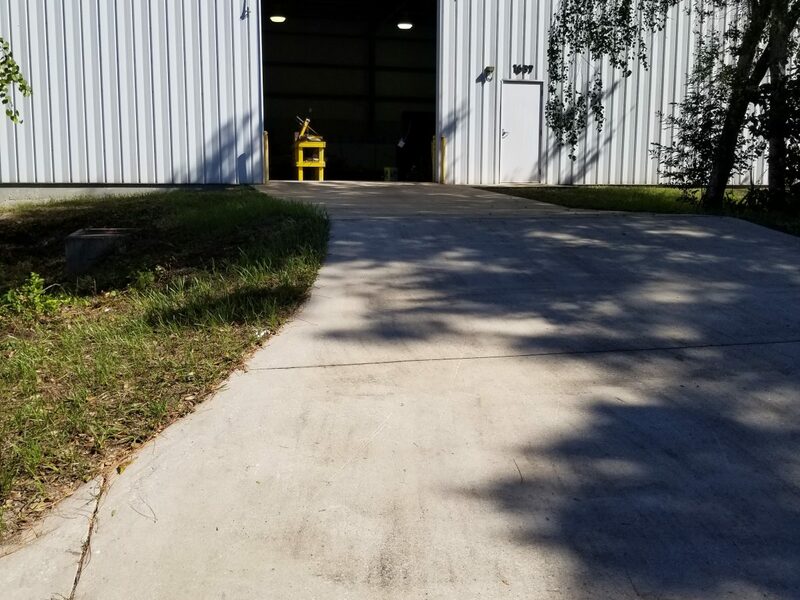 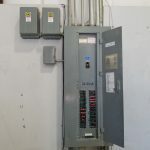 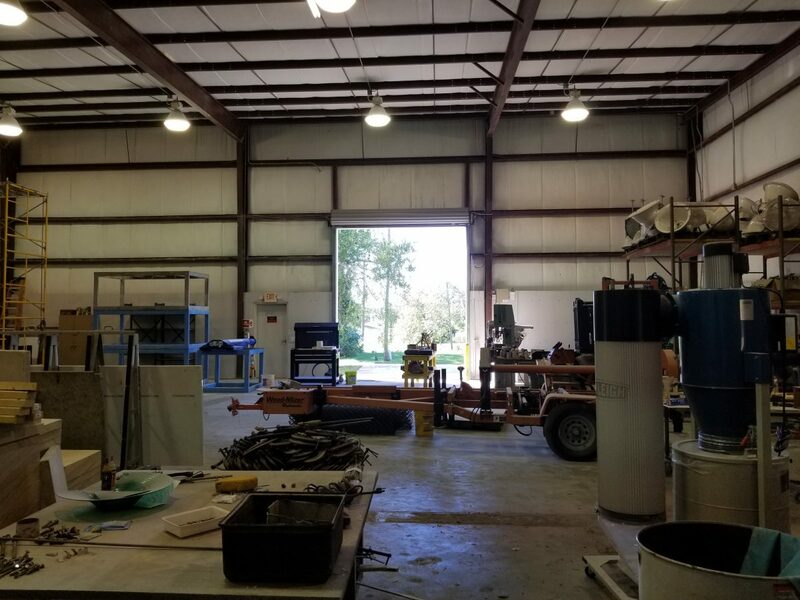 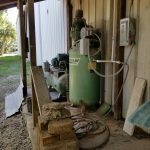 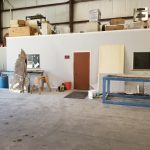 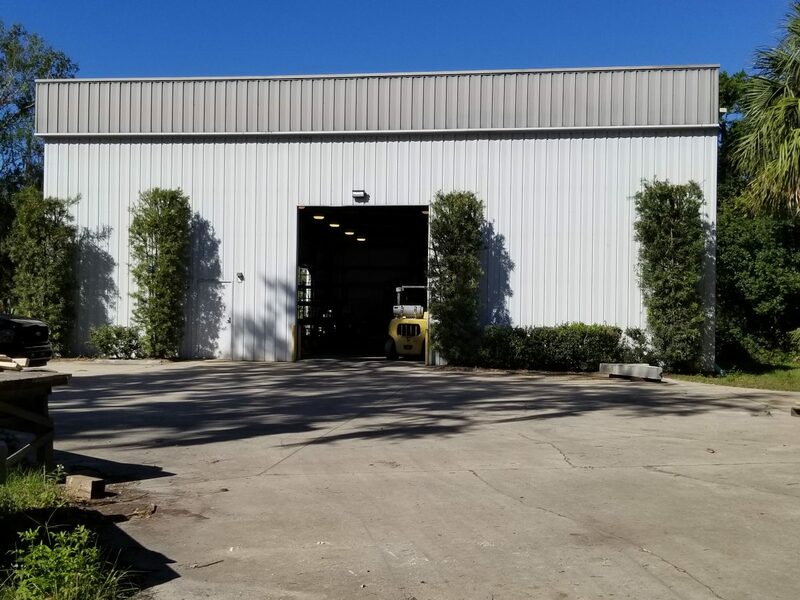 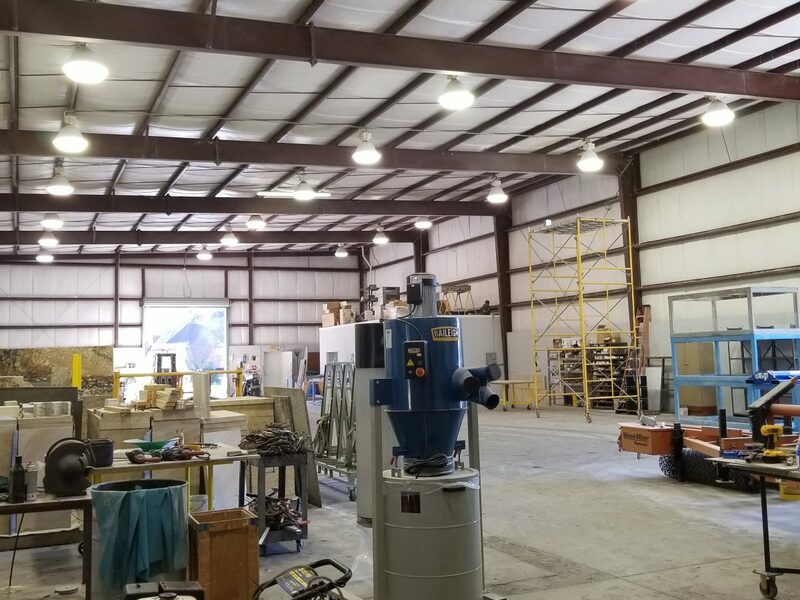 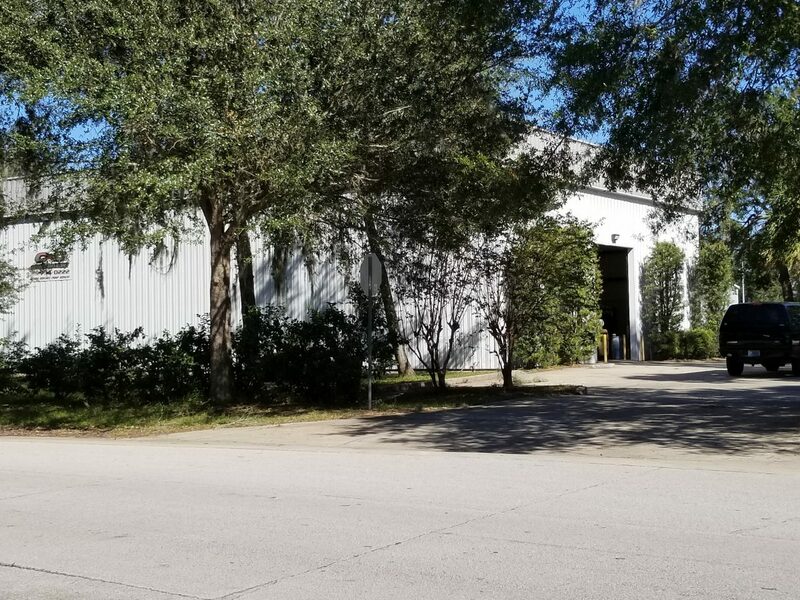 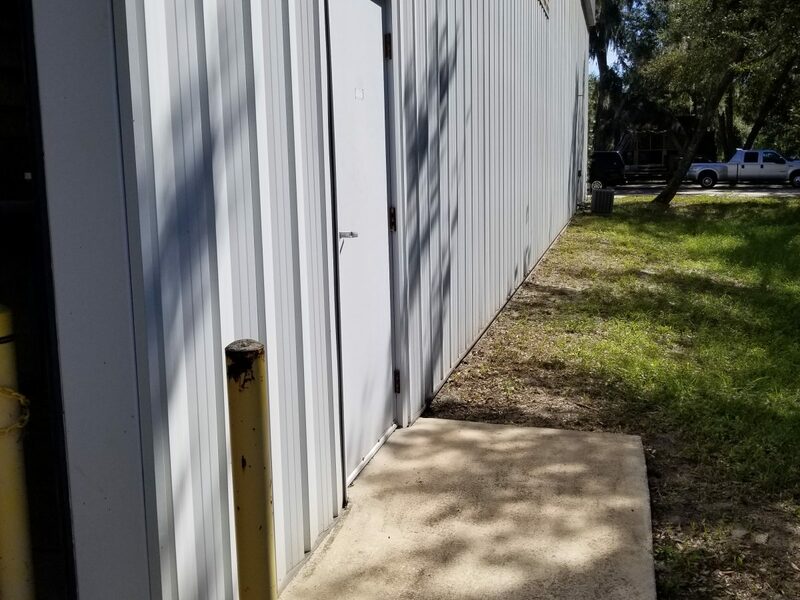 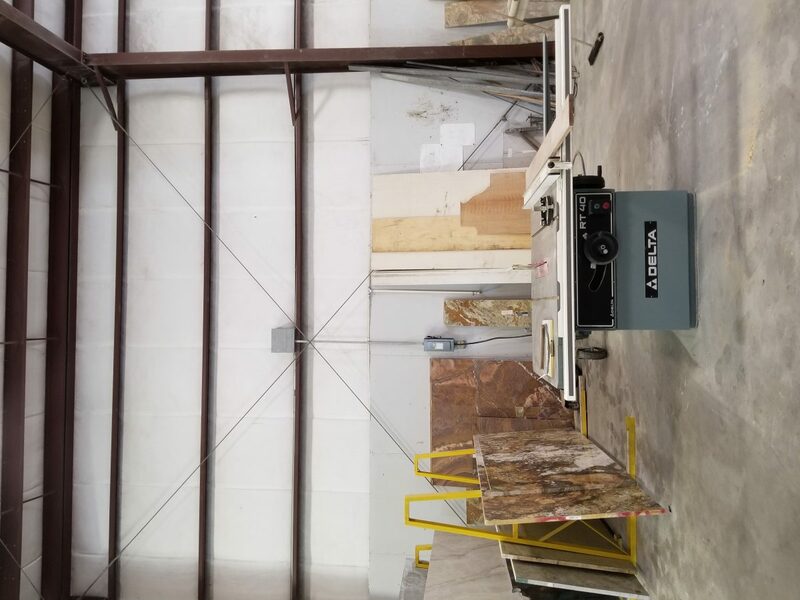 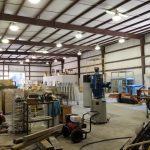 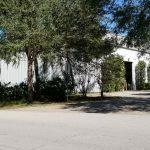 Warehouse includes 3 air conditioned offices, 2 handicap bathrooms and two air compressors with lines running throughout the building. 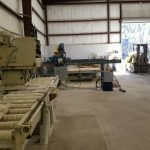 Contact Troy Baumgartner for more information.